Great Value in Award Winning Poway School District at $739,900.00-$759,900.00! No HOA/Mello Roos! NEWLY RENOVATED beautiful 4 bdrm, 2.5 bath, 2 story w/2 car garage. Home features modern designer touches, new paint inside and out, new carpet, newer stainless steel appliances, granite counter tops, vaulted ceilings, formal living and dining, family room includes cozy fire place for chilly nights. 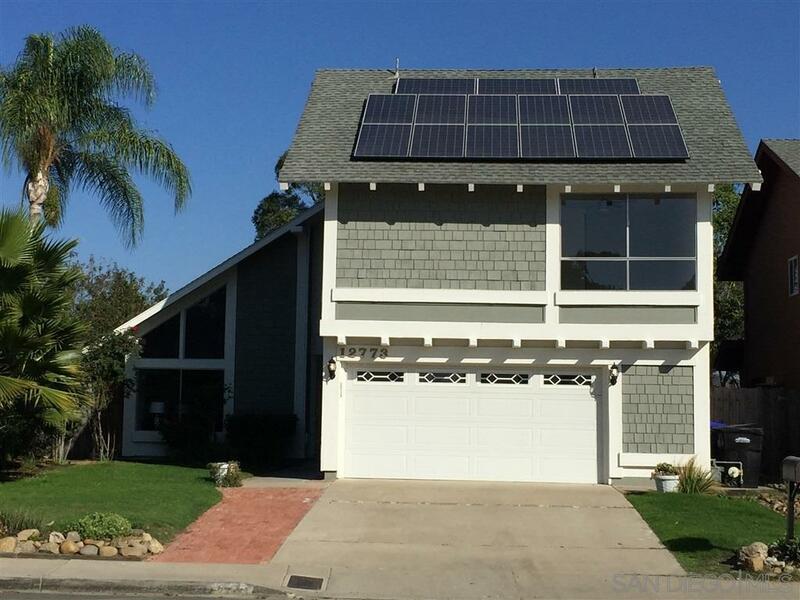 Home has solar panels, great savings on utility bills! Entertain in your low maintence back yard w/pool.